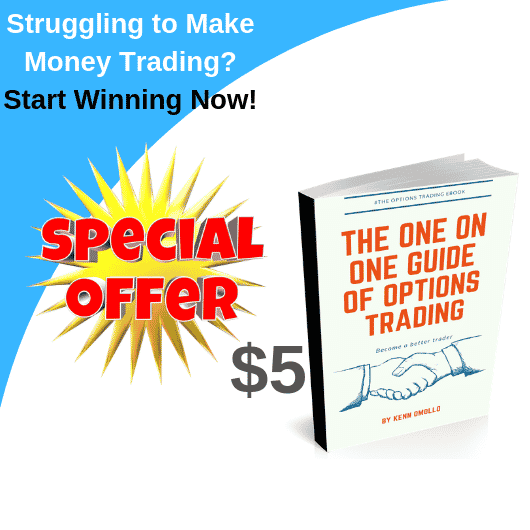 Olymp Trade has 10 plus (+) deposit options to use in the platform. Deposit options which include but are not limited to Visa, Visa Electron, Yandex, Webmoney, Netteller, Yandex Money, Qiwi, MasterCard, Mastro -and- Skrill. 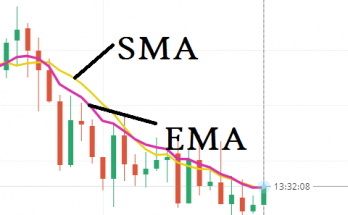 However, the platform has lately come out on their live chat to recommend Skrill as the fastest and easiest way to make Olymp Trade deposit. This is probably because clients from different countries have reported difficulty in making Olymp Trade deposits using VISA. But again it could be because Skrill only charges 1% commission as the deposit fee for any amount. However, if VISA already works well for you, stick to it because Olymp Trade only allows withdrawals to the initial method which was used for deposit. First, login to your Olymp Trade Account. When logged in, Click on the make deposit button on top of your trading interface. You will be redirected to this page to choose the account you’d wish to deposit. For all new registrants, Olymptrade issues $10,000 free demo units for training practice. This account is called the Demo Account. You can exhaust the demo credits hence the add funds to your demo account -and- practice without risks option in the make deposit area. Note that this option is only activated after your demo credits have reduced to under $5,000. To fund your Olymp Trade account using the Skrill Deposit Option, you will click on the second option. The live account option. You will then be redirected to the payment options page. Select Skrill as option of choice -and- pick the amount you’d wish to deposit. 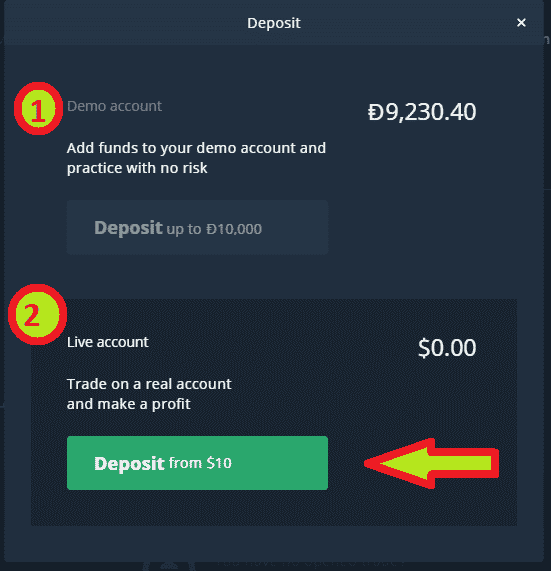 Remember, the minimum deposit amount in Olymp Trade is $10. Deposit amounts over $30 will also earn you an Olymp Trade deposit bonus. So choose wisely. After clicking on the deposit button, you will be redirected to the skrill checkout page on a new tab. Your funds will reflect in a matter of seconds. If the money in your Skrill Account is less the amount you wish to deposit, use Mpesa-Skrill to add more funds. 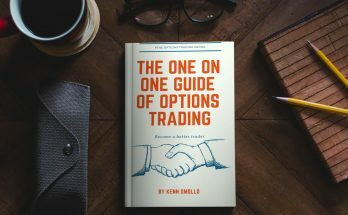 Want to know how the option works? Open an EastPesa account. Eastpesa is the platform used in East Africa to make mobile deposits to Skrill. 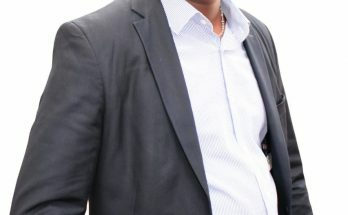 It Supports, Airtel Money, Mpesa, MTN -and- mobile money services. When creating an account with Eastpesa, make sure to use the same phone number that you will use to make a Skrill deposit. Confirm that you have used the correct phone number -and- email address then Visit this link to initiate your transfer. Choose the Skrill to Mpesa service then click the get payment details to proceed. > input the Eastpesa paybill number – 640057 > input your system generated account number, e.g – SKR54273. Eastpesa will automatically update your Skrill Account in minutes. 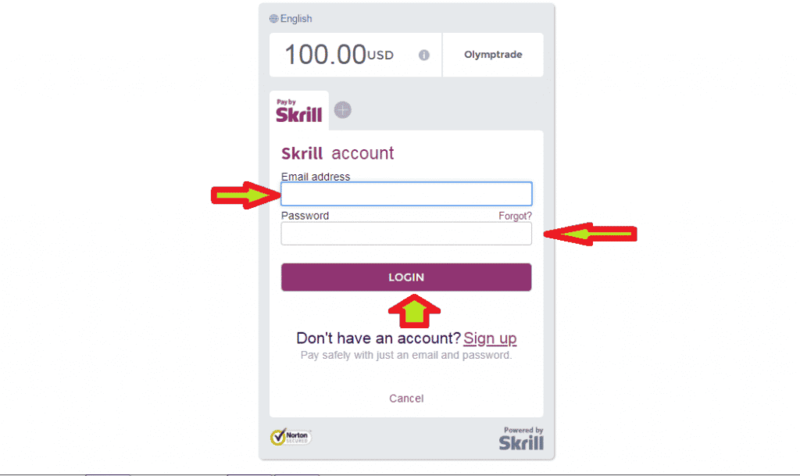 P.S – If you don’t have a Skrill Account, Register Here.